With summer just a few weeks away (officially), the tracks that help define that summer feeling have started to pop up. 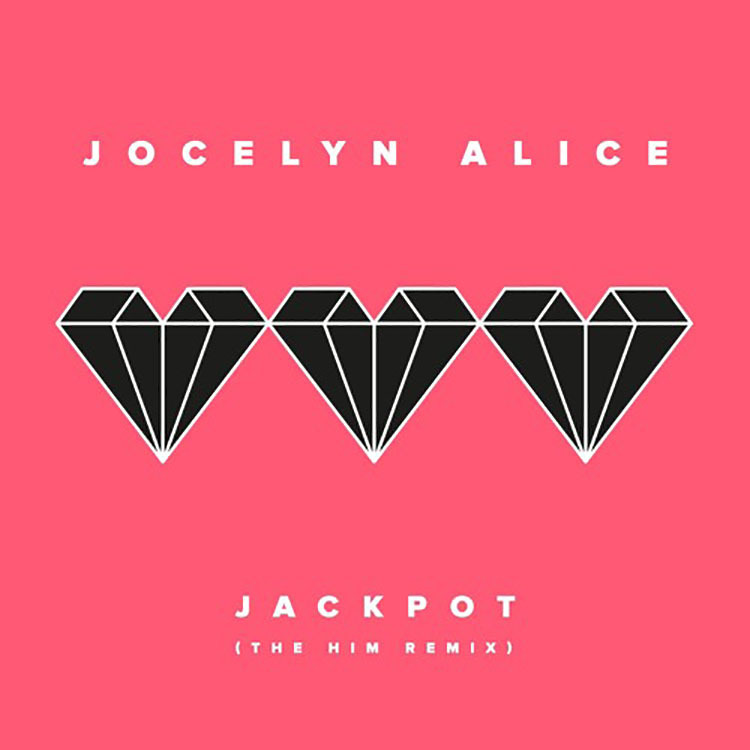 Here we have the perfect example of what summer is all about with The Him providing a golden remix for Jocelyn Alice’s track “Jackpot”. Combining the bright melodies and summery breeze of tropical house with the energy of progressive house, The Him have delivered an upbeat track that plays off the summer vibe and all of the extra energy we seem to have when the sun is out longer. Listening to this track I can feel the sand between my toes and the warm sun on my face as my body moves of its own accord to the infectious melody. Turn this track up and make sure you aren’t holding anything as you’ll dance with everything you’ve got! Let us know what you think!